If you love to read but have a limited budget, you may have discovered free Kindle books. E-books, of course, give you the advantage of loading hundreds of books onto one small portable device which you can take everywhere. You don’t have to pay postage for e-books, a big plus for those who live overseas, and you can read them immediately. Many books are offered for free on certain days to boost sales rankings. This gives you the opportunity to try books from new authors without financial risk. Here’s one way to find free Kindle books. Google “Amazon Kindle books.” When the site comes up, enter the genre you’re looking for in their search box. You could type in “Christian fiction free” and get 22 pages of suggestions. But maybe you don’t have time for that. Here are some tips for narrowing your selection. 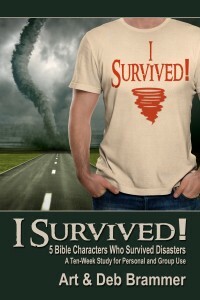 If you want a good Bible study book, this week, Monday through Friday, February 10-14, 2014, you can get this book for free: I Survived! 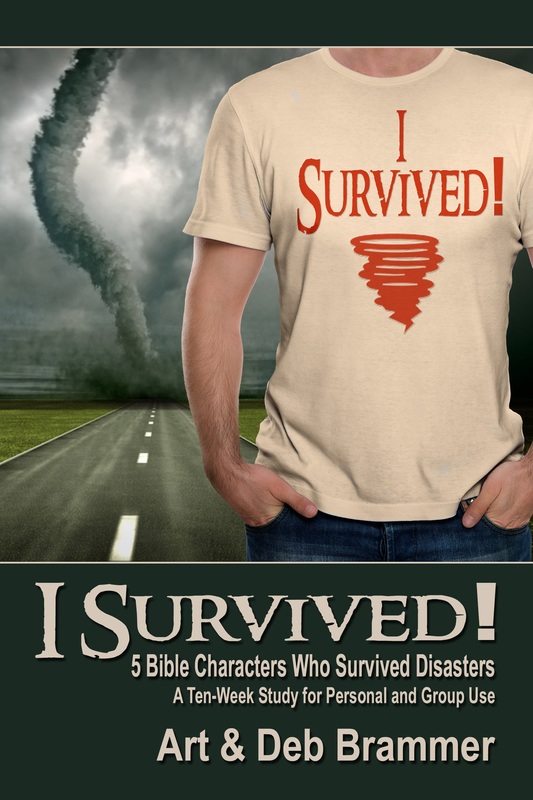 Five Bible Characters Who Survived Disasters. My husband and I wrote it and we’re glad to offer it this week for free. We hope this personal or group Bible study will encourage many. It’s available at this link. Adam also posts Christian fiction here on his author page. If you’d like to get these suggestions in your email feed, visit his Page and “like” it. He also posts books on: Free Kindle Books; Free eBook Alerts for Christian Readers; and Free Ebooks for Kindle, Nook, and More. homemakerschallenge.com (features free ebooks 3-4 days/week). It’s so easy to download free books, that you may end up with a bunch you don’t read. It is perfectly acceptable to read the first chapter or so, decide you don’t want to finish it, then delete it. But when you do find a book you like and you discover a new author, consider posting a review on Amazon. In this way you help the author even though you didn’t pay for his or her book. Getting more reviews is part of why authors offer their books for free.